PASADENA, Calif. (August 7, 2015) — Is it proof of life on Mars? Or just a bizarre rock formation that has people all over the world looking closely at a picture sent back from NASA’s Curiosity Rover? The video above also points to images in the same picture that “may” or “may not be” a dwelling and/or a vehicle and some sort of tracks. We’ll let you decide. 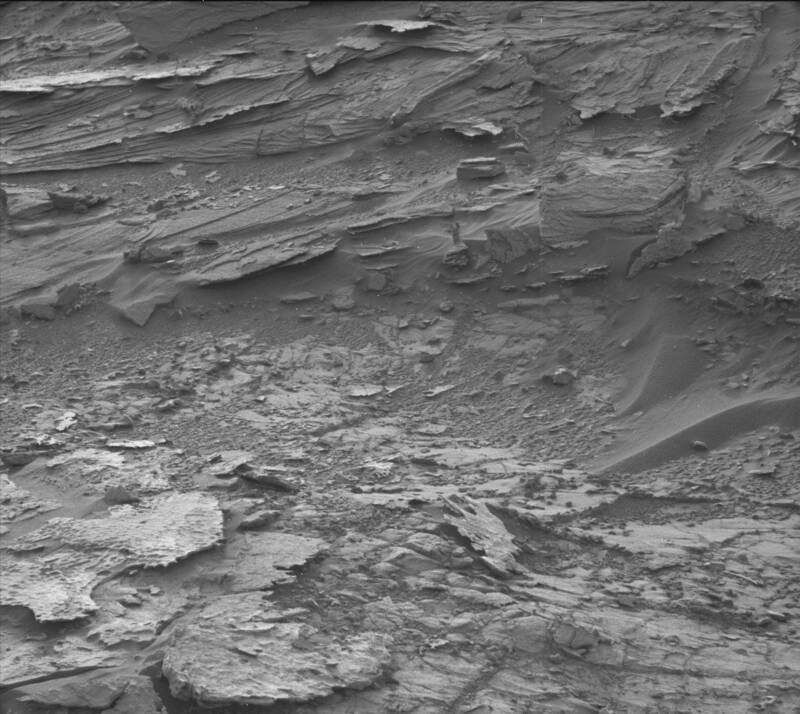 Here is the original picture, as seen on NASA’s Jet Propulsion Lab website, which is where you can see all of Curiosity’s pictures.